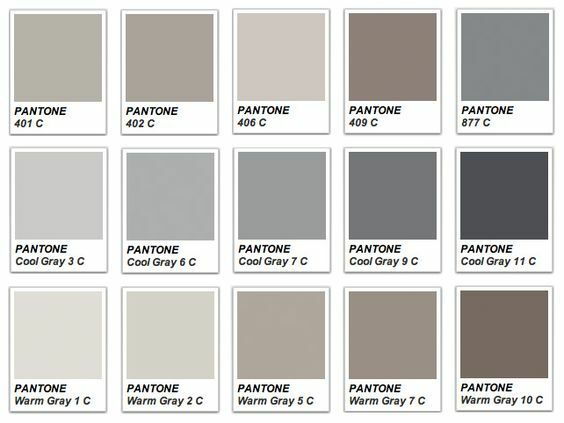 Welcome to part 3 of my spring color series: all about grey. Grey is the most popular neutral out there at the moment, so it felt stupid to not include it. 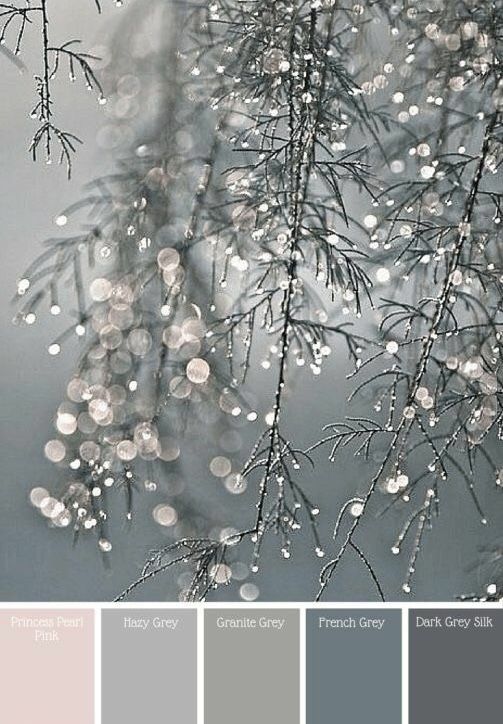 And just like millennial pink, there are lots of shades of grey out there (including my favorite, lavender-grey) to choose from. Don't forget to read about forest green and millennial pink. Grey has been definitely having a moment, just like millennial pink. Last summer, I painted a pretty significant wall in my house lavender-grey (and got so many compliments I ended up sending out paint samples to more than one person). Grey is definitely considered a neutral this day, meaning you can pair it with almost every other color out there--but especially the other three colors in this series. There are so many shades of grey and it's so easy to pair with just about everything. Whether you're looking at adding it to your decor (grey statement walls are very in, as are grey accessories) or incorporating it into your wardrobe, there are lots of directions to go without changing your entire room or wardrobe. An example: Danny and I have a brown-green couch; our lavender-grey wall goes really well with it, something I really needed because we didn't have money for a new couch; and we added dark green curtains to the window recently that really tied the room together. Whether you go for a cool-toned grey or something more brown-toned, there is a shade of grey for every use. These flats are so cute & the perfect piece to add to any neutral wardrobe. These chic ballet flats have an interesting silhouette (better than the standard rounded toe), meaning they will look good about anything. I read once that showing more of your foot creates a more "feminine" look: so pairing these with rolled up jeans and a t-shirt would be super cute. Or pair them with your favorite winter dress and a jacket for a breezy weekend look. They are effortlessly cute! When it comes to decor, sometimes less is more. I've been eyeing a few of these glass vases from H&M for a while; imagine them with a single flower, or a single fern leaf. Eye-catching, without breaking the bank. (They're only $3.99!) This one is a lovely, slightly lilac grey color that will look great on anyone's desk. These are GAP's Girlfriend jeans, a cult favorite for their slightly relaxed cut with a narrow ankle. I said I never would, but I've been really wanting a pair of these slightly "mom-esque" jeans (I am a mom, after all) for a while and these ones fit the bill. Plus, since they are a beautiful grey color, I feel like it's less repetitive since you're not just buying another pair of blue jeans. I would pair these with a blouse and jacket for work, or a cozy sweater for the weekend.